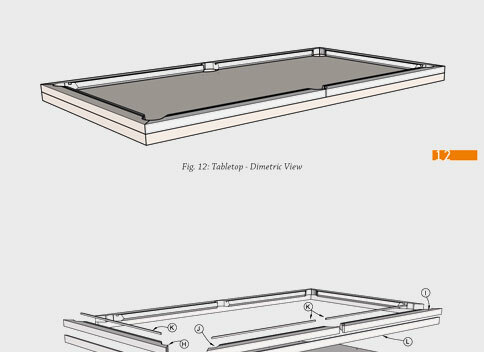 The only plans you need to build your own pool table. 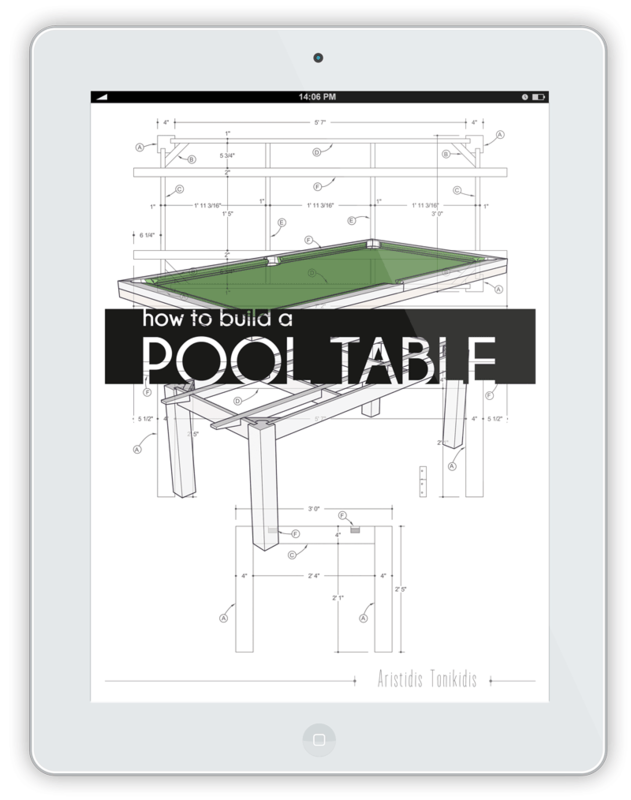 "How to Build a Pool Table"is a complete, detailed and illustrated instruction manual on how to build a pool table. 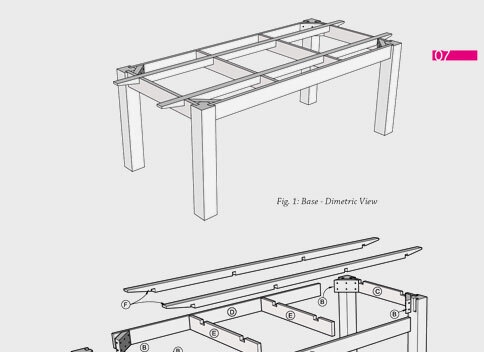 The most affordable easy to use pool table woodworking plans you can find! 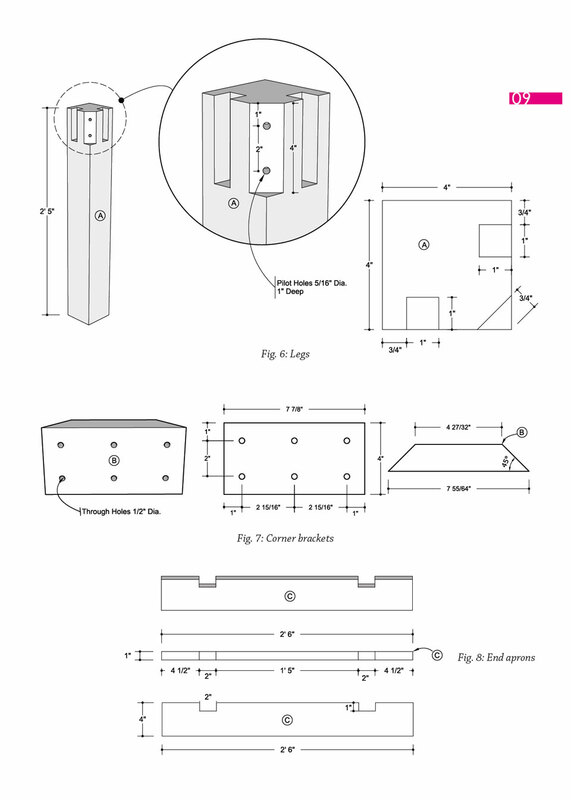 Twenty one detailed drawings describing accurately every pool table's component. 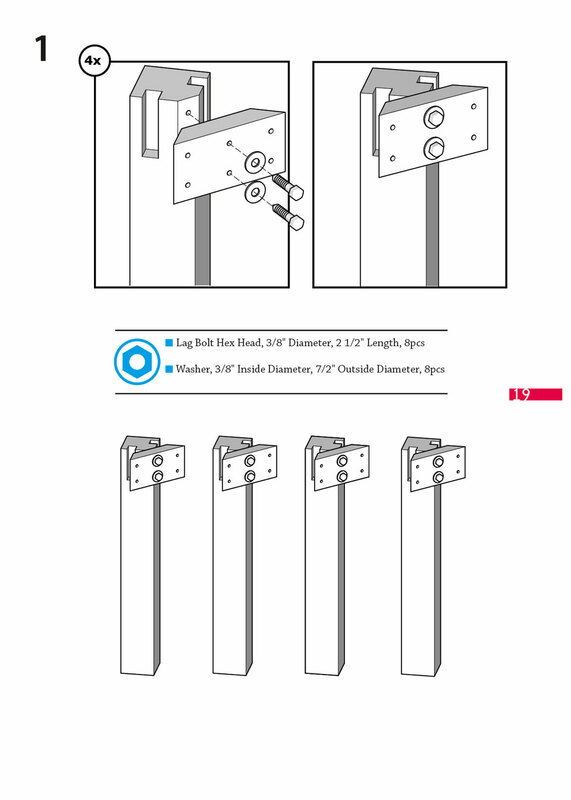 Step by step well-illustrated intuitive assembly instructions you will enjoy to follow. Felt installation made easy by following the four-page illustrated instuctions. You will have the pool table felted easy and quick. Professionally designed easy to use book layout which makes you concentrate to your target by avoiding extrinsic distractions. Page 5. Table of contents. Page 7. 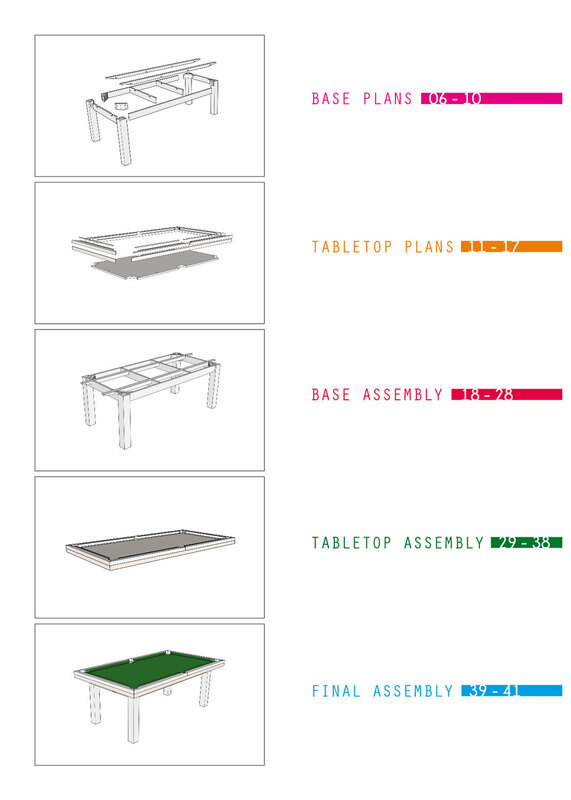 Table's base views. Page 9. 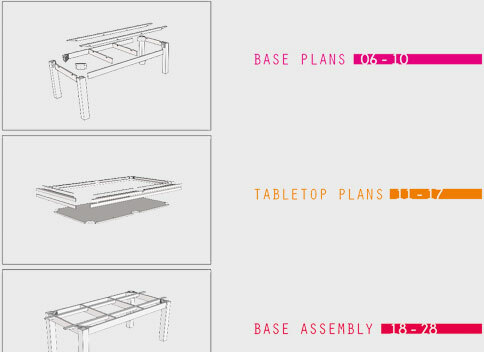 Some of the table's base plans. Page 26. Table's base assembly. This is really a great book for someone who knows very little or nothing about woodworking. It has very basic information that is offered in an easy to understand format. Great book. I will build my pool table with this book. Great book. 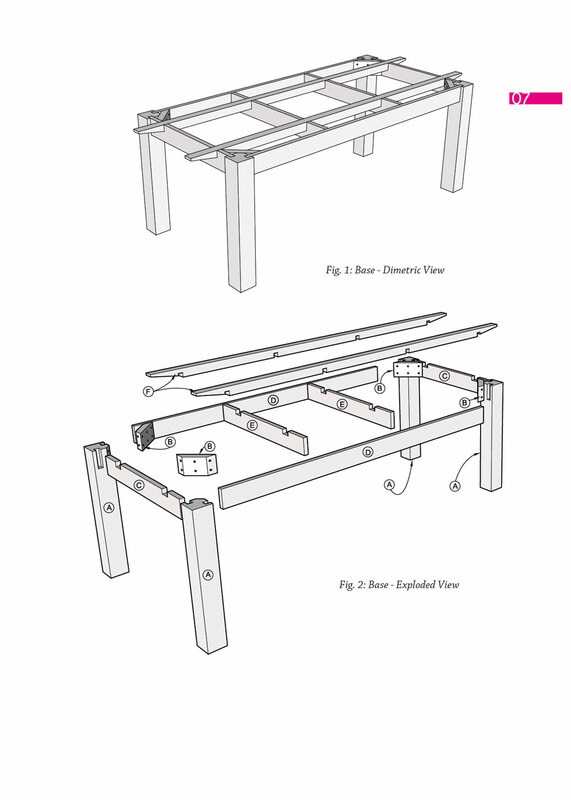 Great designs and good directions for making that pool table. Husband loved the project in the book; I hope he will finish the pool table he wants. 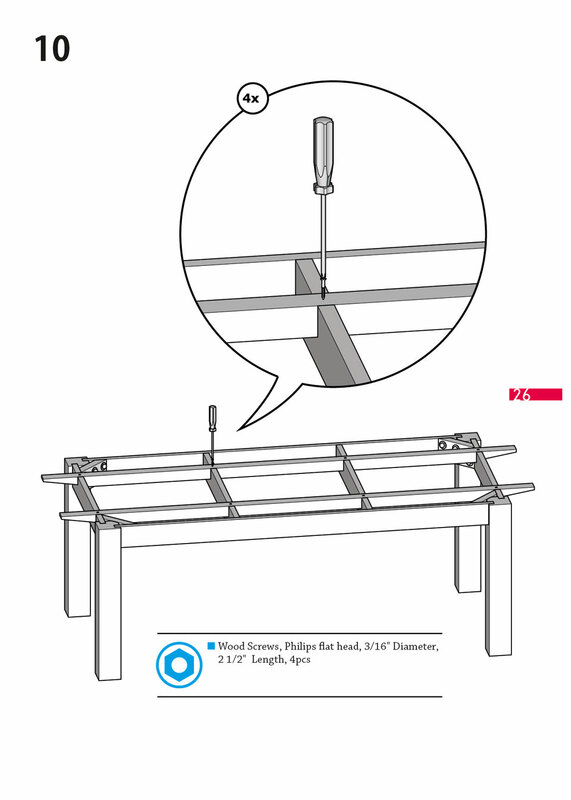 This is a bible of home pool table making. Clear and so full of details and illustrations. It belongs in every person's interested in woodworking. Many things have changed during these eleven years. We have changed. Our experience, aesthetics and the knowledge have changed too. Going back to the original book, I don't get the pride that I felt when I saw it nished. I no longer feel the same pride for the plans, for the images, for the legibility, even for the font. It seems now so far and distant from my current assumption that really bothers me because it appears incomplete. I had to refresh it according to my new data. I refreshed it! What have I done? 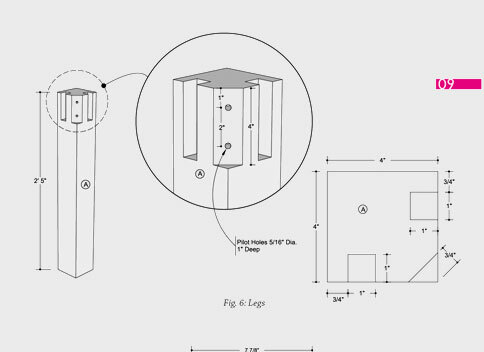 Firstly I changed the plans into a more readable form and I also included 3D drawings of every component of the structure but also of the nal result. 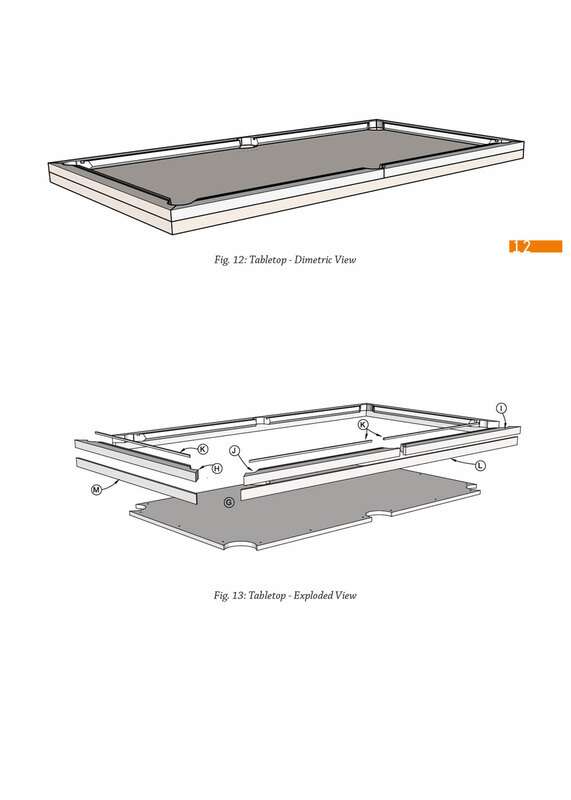 I also created new plans for the construction of the table's base and a series of images that describe expressively every step of the assembly in a extremely simple way! 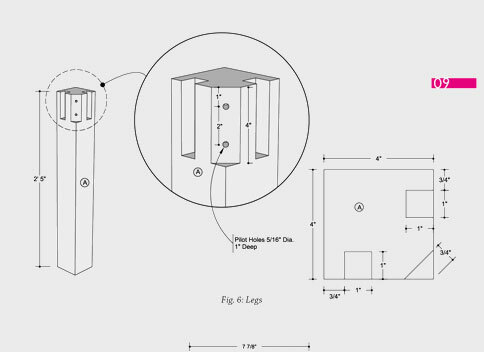 Furthermore I considered that the details that derive from the plans make the description of the way of working for the construction of every component almost useless. 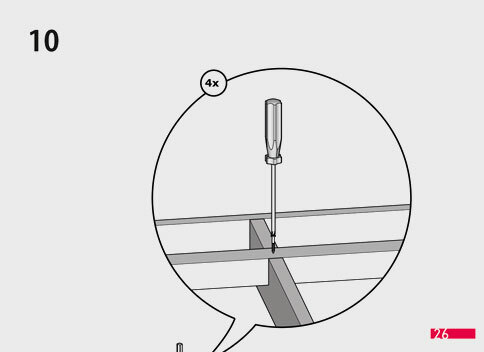 Only the way of installing the felt on the surface and the side rail is described. Just that!